Last night, honeybrandy provided audio accompaniment to the gallery opening for Jillian Clark‘s “Preliminary Ceremonies” show. Huge thanks to Kim, Vic, & the rest of the crew down at Riverviews Artspace for inviting Joey & Nathan out for September’s “First Fridays” event. The duet’s next performance will be opening for Beth Austin’s photography exhibit down in Norfolk. 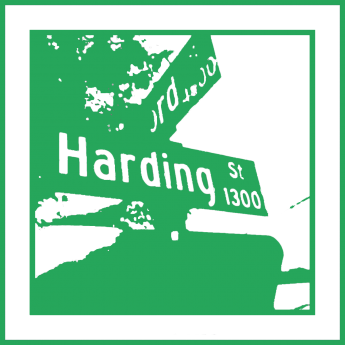 Details on that show & all upcoming sets from HSAL acts may be found beyond the “live performances” link in our menu to the left of this article. 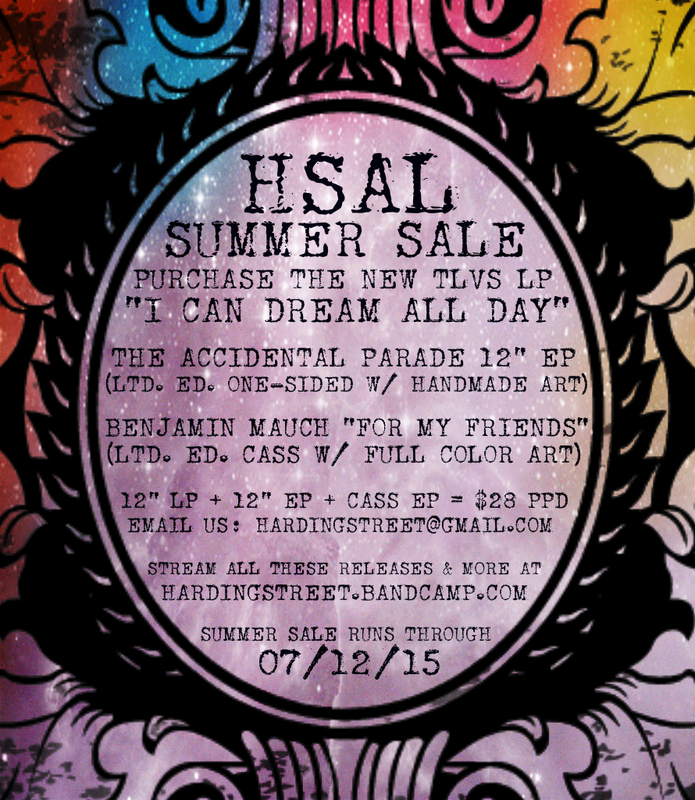 HSAL Summer Sale – going on through 07/12/15!